How many of these once-popular search engines can you identify? It's Google week on TechRadar! 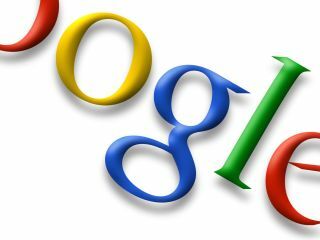 Sunday 7 September sees Google Inc reach its 10th birthday and in celebration of the occasion TechRadar is running the Google Week where we'll bring you new insights into this ubiquitous search engine every day this week. We kick off with a quiz - before Google, you no doubt used one or more of these search engines. Some are long-forgotten while others struggle on. How many can you name?